The 2016 People Survey closes next Monday 31 October. With one week to go, 210,052 of you (49%) have completed the survey. We would encourage those of you that haven’t completed the survey to do so. If you have completed it then please do let your colleagues know about the deadline - we achieved a completion rate of 65% last year, so your full involvement is needed to help us equal or exceed that figure. In Jeremy Heywood’s blog launching the survey, he asked everyone to make their voice heard. The survey is one of your best opportunities to communicate your views on, and influence change within, your organisation. 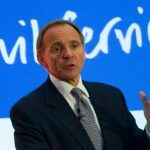 We don’t pretend that we have done enough to meet our own ambitions for the organisation as expressed in the vision for ‘A Brilliant Civil Service’ yet. That’s why your views are so important - to show what progress we are making, where we have to improve to make the vision a reality and how to live up to your expectations of the Civil Service as an employer. Your organisation will have communicated with you about how to complete the survey. If you don't have your survey link or your team code, look on your intranet or ask your manager. So, please do complete the survey – we want to hear your views. So the survey has now closed and it has been the best part of two weeks since it closed. When do we start to get feedback on the initial results and what plans are in place to act upon the results? 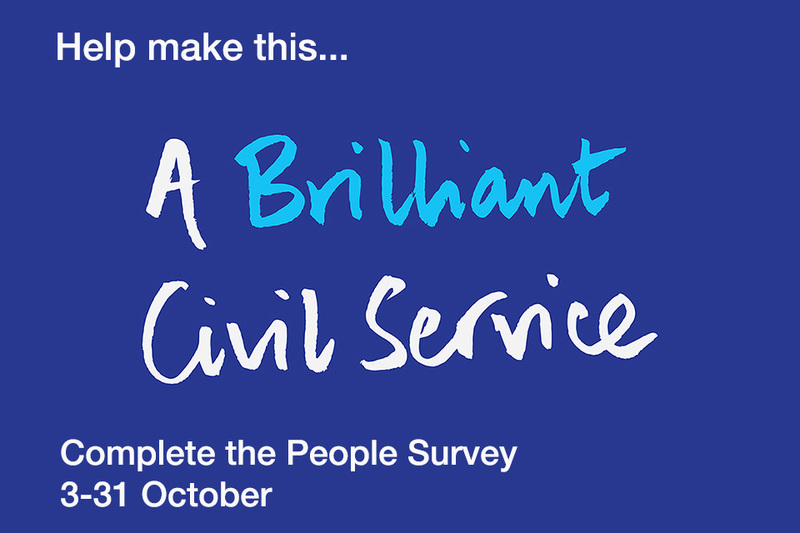 The results of the Civil Service People Survey 2016 have now been published, at: https://www.gov.uk/government/publications/civil-service-people-survey-2016-results.